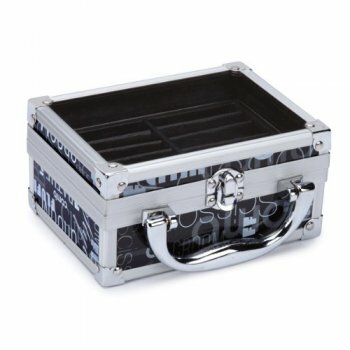 Staying organized with this Black graffiti clipper case, is always important when grooming in the salon, on the road, or at shows. 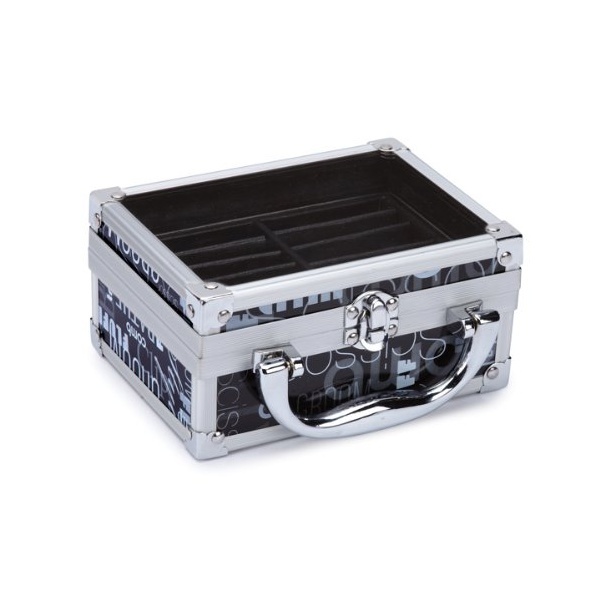 Our professionally designed Top Performance Professional Clipper Blade Case helps keep your clipper blades readily available, neatly organized, and protected. Exterior has a see-through door for quick inventories. Decorative yet functional locking clasp.